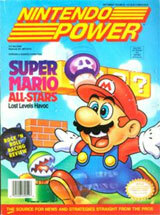 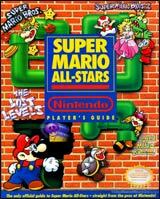 Super Mario All Stars for Super Nintendo is a collection of Mario's four greatest adventures in one awesome game pack. 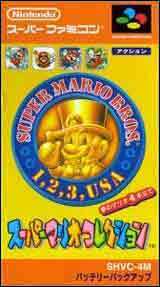 With improved graphics and sound for the Super NES, SMB1, SMB2, SMB3, and the Lost Levels, demonstrate the 16 bit excellence we've become accustomed to. 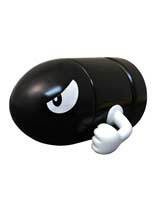 Released as SMB2 in Japan, the Lost Levels' design and play control will remind you of SMB1 but the challenge is far beyond any previous SMB game. 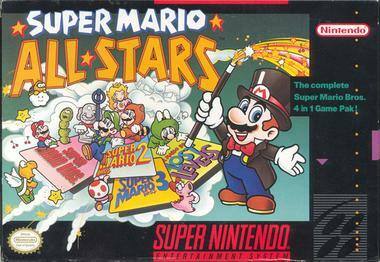 The game features multiple scrolling backgrounds, 52 levels of play and lots of enemies for Mario to crush. 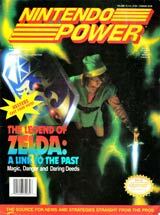 For 1-2 players.